On behalf of the Board of Ashby Village, we want to give a big shout out to the amazing volunteers that make our Village work!! Every one of our 326 volunteers is a pillar of our community. You are our working capital. You provide rides & visits, host and attend events & hikes, change light bulbs, troubleshoot computers, answer phones, and publish newsletters. Because of you, we can make good on our promise to our members to be a call away from what they need. You are our secret sauce, low tech and high touch. Daily, you enrich and connect the lives of our nearly 340+ members. Your good deeds and warm hearts counter isolation and model reciprocity. Our extraordinary ratio of volunteers to members helps preserve our intimacy as we grow. You breathe life into our culture of giving. You give time and treasure to grow our Village, leveraging the work of a small and mighty staff. We see how you have been constantly innovating to find new ways to recruit, train, manage, coordinate, and deploy the gifts and talents of our members and volunteers. You make our Village a web of relationships, a community, a home. Our move to a new space took the efforts of so many: packing, moving, painting, organizing, refurbishing and planting. 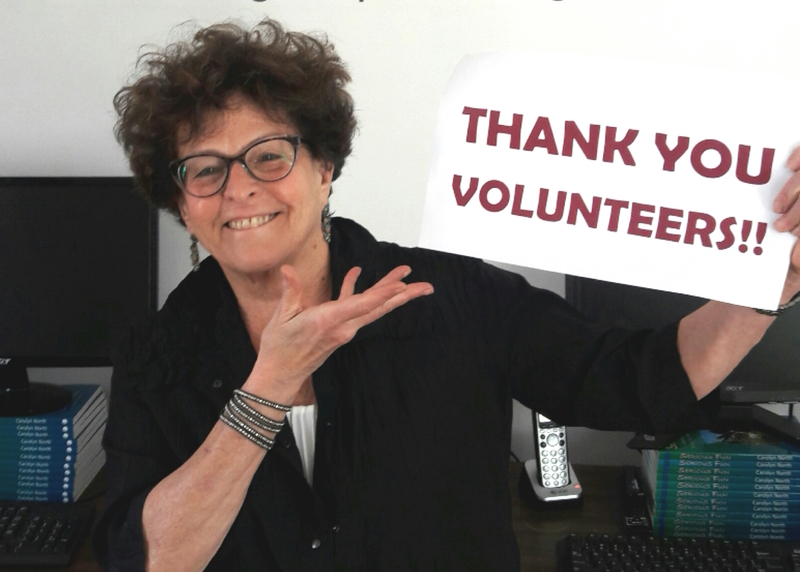 From Dragon Boat outings to Walking to End Alzheimer’s, from leading program teams to getting out mailings, from offering rides to group projects, your contribution is seen and valued and appreciated! We are so grateful for your generous spirit and for your commitment to the idea that we can age with dignity, in community—and for your commitment to our members. Thank you from the bottom of our hearts!! You are a vital part of our community and together we are rewriting the book on aging!